There are many versions of network-sniffing software available on the market today, Wireshark is a market leader. The Wireshark Certified Network Analyst is a hard but very valuable exam and demonstrates that you can troubleshoot network issues at the packet level. It is highly recommended you pass this exam if you want to be a network engineer or security engineer. As a member, you have access to all the courses on this site including the Wireshark course below. 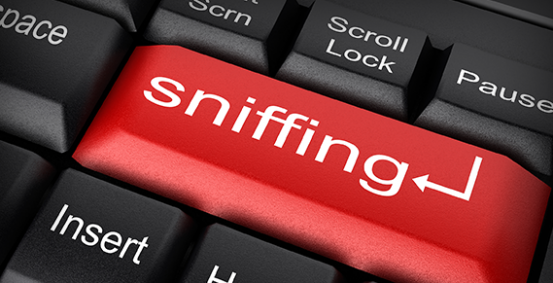 Learn how to sniff network traffic at the packet level. You will use these skills on a daily basis as a network engineer so it is highly recommended to take this exam.